Vaprox LLC. is your source for vapor control solutions. 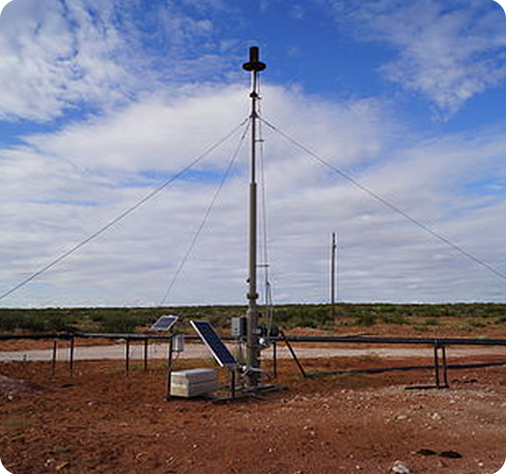 Headquartered outside of Weatherford, Texas, just west of the Dallas/Fort Worth area, Vaprox caters specifically to the oil and gas industry and understands the dynamics of both the technical and regulatory environments impacting our clients today. © 2017 Vaprox LLC. All rights reserved.